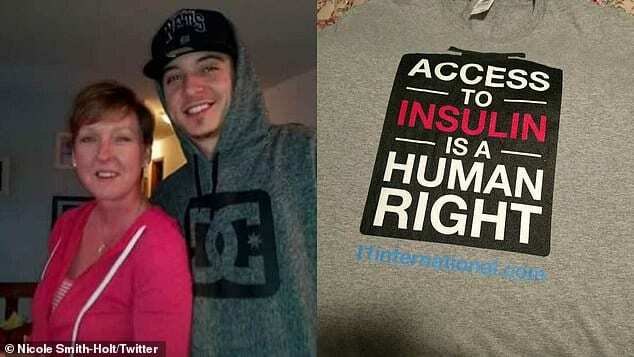 A Minnesota mother has told how her 26-year-old diabetic son died because he could not afford insulin as the pharmaceutical industry hikes up prescription medications. As per CBS News, Alec Raeshawn Smith passed away after slipping into a diabetic coma alone in his apartment. Now, mom Nicole Smith-Holdt is blaming his death on the high price of the necessary medication, stating that if it were cheaper he might still be here. At the age of 26, Alec, who had recently moved out of his mother’s home, was no longer covered by his family’s health insurance. As a result, he was forced to pay a monthly bill of $1,300 for insulin and other diabetic supplies. Mom Nicole has now spoken out concerning her son’s tragic death, and says she feels guilty that he didn’t let her know he was struggling with the financial burden. “Nobody to be there with him, to hold his hand or to call for help … and then I think about if he had never moved out, if he had lived at home, somebody would’ve, you know, seen the signs,” she told CBS News. Alec was a Type 1 diabetic required to take insulin every day to live. 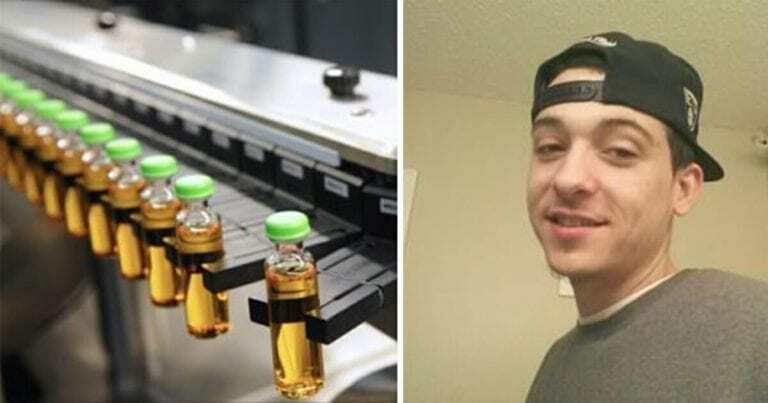 After he could no longer remain on his parents’ insurance and pay the $1,300 per month cost of insulin and supplies his attempts at rationing led to him entering a diabetic coma alone in his apartment where he died. 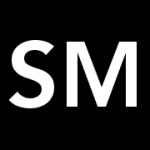 Furthermore, Swanson filed a lawsuit against three major insulin manufacturers in the United States, with the prices having more than doubled since 2011. Eli Lilly and Co., Sanofi-Aventis U.S. LLC, and Novo Nordisk, Inc have all been on the receiving end of the lawsuits. As per reports, the cost of insulin from Levemir (the trade name Novo Nordisk markets under) rose from $120.64 for 100 units/ml vial in 2012, to $293.75 last year. Meanwhile, Humalog insulin increased by more than double the 2011 $122.60 for 100 units/ml vial price during the same time period. ‘I deal with my own grief and my guilt by fighting for the lives of others,’ the crusading mom said, who has told Alec’s story to the Senate and in front of the headquarters of drug company Eli Lilly. Despite stories like Alec Holt’s, and pressure from President Trump, drug companies have continued to hike the prices of medication in 2019 with CBS reporting more than 1,000 drugs getting cost increases in the New Year. Help us pass on Alec’s story by sharing this article on Facebook, too!